Does the idea of doing a Euro trip sound appealing to you? 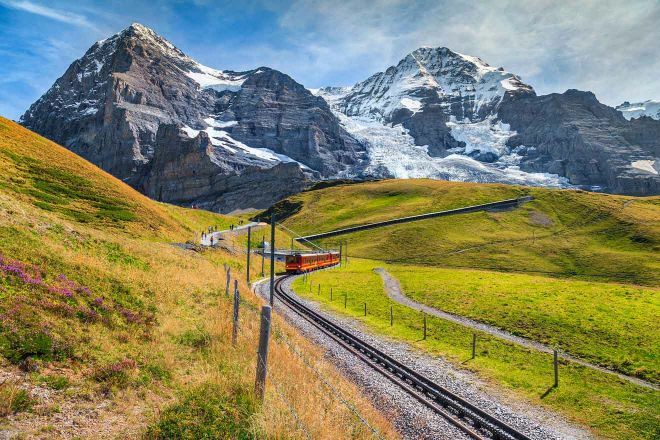 Have you ever thought about spending some time doing a Europe tour by train? Then maybe you heard about the Europe train ticket pass called Interrail or Eurail pass before! When I used my 1 month unlimited pass, I noted all the questions and difficulties that I had on the road because I wanted to write a perfect post for you to use in your trip – and here it is! Below you can find all the information you need about this Europe train pass – including information about prices, reservations, different options and more! ATTENTION: Both Interrail and Eurail currently hold a great promo with 10% off for any pass! 9. Is the pass worth it after all? Not sure which one to choose? Scroll a little more, and I will explain everything you need to know! 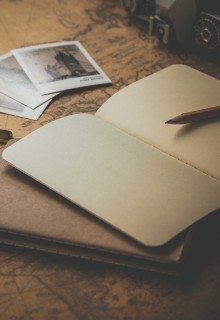 When I was preparing for my Interrail/Eurail train trip across Europe, I couldn’t find any good, structured blog posts that would answer all my questions. I had to go through tons of info, and because I still could not find some of my answers, I had to do it through trials and errors. and how to avoid the most common mistakes that tourists usually make. What is an Interrail or a Eurail pass? 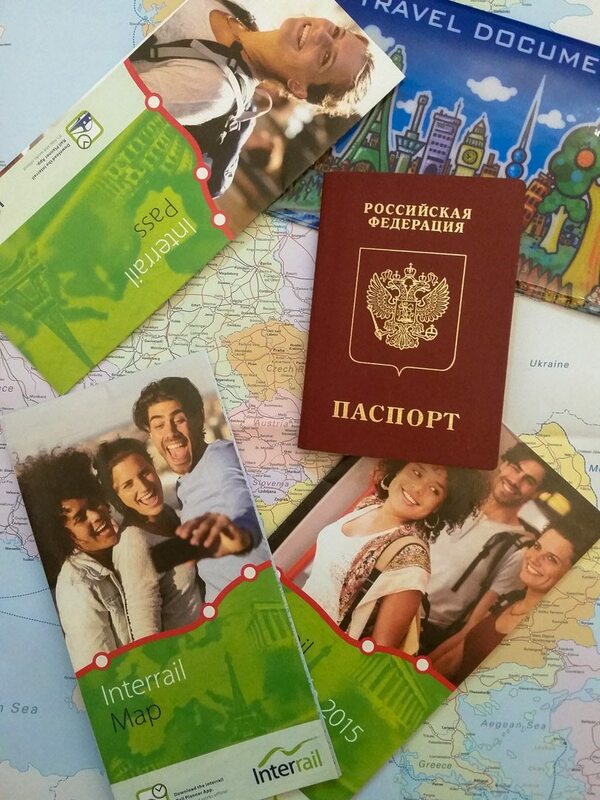 An Interrail or a Eurail pass is a travel document that allows you to travel in Europe by train. The main idea behind this Euro rail pass is that you only have one ticket (which is your pass) and an unlimited amount of options to travel in Europeans countries during the entire period that your pass is valid! Depending on the type of pass you choose, you can buy a pass that allows you to travel only in one specific country of your choice or you can have an unlimited pass that will give you the chance to travel in 31 European countries in a specific period of time. Interrail vs Eurail – what is the difference? There is no need to be confused, as both are mainly the same thing! If you are from Europe (citizen or you have a residency there), you should apply for an Interrail pass. You pass will also be cheaper because, because, as a citizen, you pay taxes in Europe. If you are not from Europe, you should buy a Eurail pass. As the majority of my readers are non-Europeans, I will call the pass Eurail for simplicity. But remember, if you are a European citizen, your pass will be called Interrail (which, as I mentioned before, is pretty much the same thing – the only difference is the price). NOTE: if you are, let’s say from Italy, and you want to buy the Interrail pass, you will not be able to use it in the country of origin. In case you are still in doubt, you can check if your country is eligible for Interrail or Eurail here. Which are the types of available passes? Oh, the good part is that there are so many types of passes! You can select the perfect one for you depending on the number of countries you want to visit, the duration of your trip, your age, maybe you want a family package! Again, you can check out all the available types of passes here (for Eurail) or here (for Interrail). Eurail or Interrail One country pass – exactly as the name implies, you can only use this pass to visit one country out of a list of 27. You can use it for a limited amount of days in a set period of time (For example – Italy pass “5 days within 1 month” is available for one month, but you can actually travel with this pass for 5 days of your choice during this month). 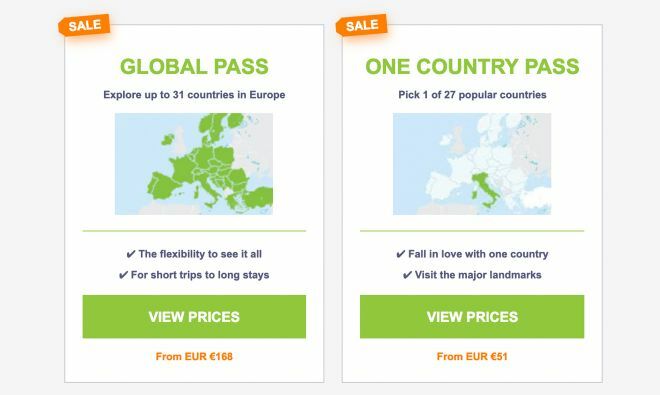 Eurail or Interrail Global pass (you can visit up to 31 countries) – This is actually the most popular option and the one that I got too! If you buy this type of European rail pass, you can take an unlimited amount of trains in a set period of time almost everywhere in Europe! For example, if you want to spend some days in the cities you are visiting, you can go for “5 days within 10 days” travel pass. If you want to make the most out of it and travel daily, you can get a 1, 2 or 3 continuous months. The last option is a pretty good deal if you are planning on moving around a lot! Interrail Premium Pass (only available for Interrail-eligible customers) – For the moment it can only be bought for Spain and Italy and it includes free seat reservations with an online reservation service. It is very good for well-planned train trips in these two countries. For all the types of passes above, you can choose a “first class” pass or a “second class” pass depending on the quality of service you want to have on the train. NOTE: If you are 27 years old or younger, you can get the “Youth” option, which is cheaper than the “Adult” pass. The option of choosing between a “1st class” and “2nd class” type of pass is also available (more about this below). How do I pick the pass that fits me best? There are different options available and sometimes it is hard to choose the perfect type of pass. So, how can you pick? 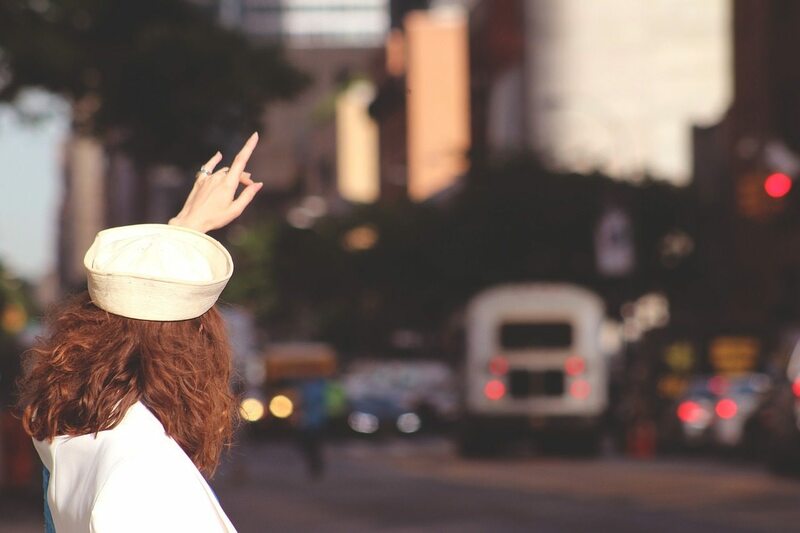 In order to understand if the pass will be a good deal for you, you will have to ask yourself some important questions about your future trip and to make an estimation. How many days do you want to travel in Europe? Which countries are you thinking to visit? And how many cities (more or less)? NOTE: Here (for Eurail tour) and here (for Interrail tour) are two very useful resources that will help you find the perfect type of pass for you. How long is the duration of the pass? The passes can be bought for different periods of time – 3 days, 5, 7, 10, 15, 22 days or 1, 2 or 3 months. Find more info about these passes here. NOTE: If you choose to buy the continuous pass for 1 month, the duration of the pass will be exactly 1 month. What is the difference between the first and second class? As I mentioned before, for your pass you can choose between the “first class option” and the “second class option”. The first class pass is a bit more comfortable and it will make your journey more enjoyable, as you will travel in first-class coaches. There is more space between the seats, there are power sockets available and often even free water, and it is generally less crowded! For example, if you are taking an ICE 1st class train in Germany, you will have free Wi-Fi (German Rail Pass is pretty awesome!). The 1st class train in Austria and the Czech Republic will provide you with free bottles of water too. NOTE: Remember that some Eurail and Interrail routes don’t have the first class at all. But, in many countries, the second class is really not that bad either! How do I buy the pass? You can buy the pass online, but as the pass itself is a travel document, it will be delivered to you by post. It will have your name, country of residence and passport number on it, so it is not exchangeable. Make sure to order your Eurail or Interrail tickets in advance! My pass was delivered to Romania (that is where I was at the moment) and it only took one day to deliver – fantastic! But the one for my sister was sent to Moscow and, for some reason, it did not reach her from the first attempt. We had to contact the supplier and they reissued it for her again, which took about 5 days to receive. NOTE: Make sure to ask for the tracking number, just in case you will need to track your pass and see when it will arrive at your address. Alternatively, you can order to deliver it to the hotel of your first stay. NOTE2: You must activate your Eurail train pass before your first train journey. How to activate your Eurail pass? It can be done at any train station when you arrive in Europe or online using their special activation service at checkout. If you are from Europe, you can order here! If you are NOT from Europe, here is the official website! If you want to check out more, you can also see my trip on Instagram. Which countries are the best to travel with the Eurail pass? Great for Eurail pass: Germany, Switzerland, Austria, Belgium, Netherlands, all Scandinavian countries, Portugal. 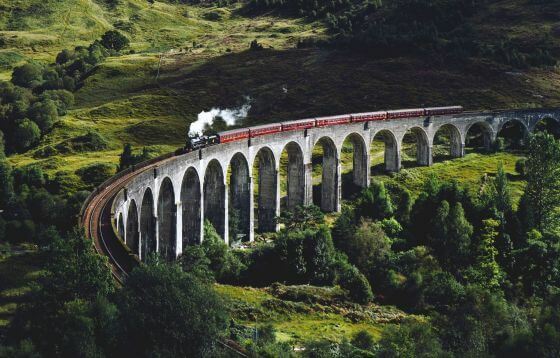 These counties often have fast trains, easy connections to almost everywhere in the country and don’t require the reservation fee! Good for Eurail pass: Italy and France have great, fast trains, but you will mostly have to pay a fee to use them. I recommend you read the “Train reservation section” where I show how to avoid those fees. Not recommended for Eurail pass: I would not recommend going to Croatia with the Eurail pass. While the country is amazing, for the moment it does not have many rail routes that are convenient for travelers. If you go to Croatia, you better rent a car! If you want to make things easier, you can use the route planner on their official website. I bought the pass, how do I fill it correctly? Before you can use your pass for the first time, you must validate it at any ticket office of any European train station. When in the train, you must fill in the information about your route like it is shown in the picture below in the special “Journey details” table. You will be checked by a ticket controller who will approach you after you board the Euro train and start your trip. He might also ask you for your passport, but in the 30 days while I was traveling using my Europe train pass it never happened to me. ATTENTION: It is very important that you fill in the information about your train ride BEFORE you are checked especially if you have an Interrail/Eurail “One country” pass. That is a very strict rule! Just write down the info right away after you take a seat in the train or, even better, while waiting for it on the platform. I have actually seen a person fined 50€ because he forgot to fill in that information. Some ticket inspectors might be very strict with that, so please make sure to fill in that info! If you want to make your life easier while you are touring Europe, you can download their official app called Rail planner – available for iOS and for Android. Rail planner works as a great Europe train planner that will show you the updated timetable for your route, the types of trains you can take, the possible connections for the city of your destination, and if you need to make a reservation for your seat! The application is made by Eurail and the best thing about it is that it is available offline as well! How cool is that? I only used their Eurail App during my travels and I was fully satisfied with it! How do I understand the correct name of the station? The train stations are usually called Central, centrale, centraal, hlavnyi etc., but I suggest you check the map just in case, as sometimes the name can be different. The best way to do it is to check the mobile application or a map for the list of stops that you are going to have all the way to your destination station. Also, remembering the name of the station right before yours helps not to miss your stop! What if I can’t find my station in Europe train planner? Normally, it should not be a problem to find the station in the application, but sometimes the station can have a different name than the city it is located in. If you are sure that your city of destination has a railway station, it is best to check what it is called on Google. EXAMPLE: The train station in the Ghent (Belgium) is called Gand. I was mentioning the booking fee before and here I will explain a bit about it. The Eurail/Interrail booking fee is another very important detail that you have to consider before buying the pass. Remember, just because you are a lucky Eurail pass holder, it still doesn’t mean you can get on any train for free, whenever you want! Why? Because some of the trains will require you to pay a reservation fee. When do I need to reserve a seat and how much is it? It makes sense to make Eurail reservations for your seat if you go a very popular route on a high season (April-August, December) and you are not sure you will have a place. Chances are, the train will be full if you decide to show up on the spot and just board it. NOTE: You can make a reservation up to 8 days before your train’s departure day, but they advise doing it as early as possible if you can. NOTE 2: You can’t reserve first class seats in Germany, only second class. While making a reservation for some of the fast trains is optional, the reservation for the night trains is always mandatory. So make sure to book your place in the wagon before taking the night train. HOW MUCH IT IS – Again, it depends on which country and which route you are going to take. The average cost for a nice, comfy overnight ride by train is 20€, which might be even cheaper than spending your night in a hotel. Which means you save both time and money on transportation while sleeping! EXAMPLE – I took a night train from Bucharest (Romania) to Budapest (Hungary). The trip took about 10 hours and it cost me 26€ for a double sleeper. You can read more about Eurail night train reservation fees here. 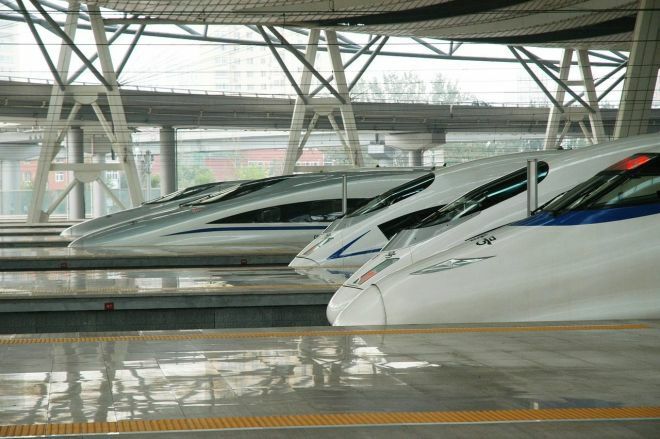 The countries that have many high-speed trains are France and Italy. That is a good thing to consider when choosing a country to visit during your trip! 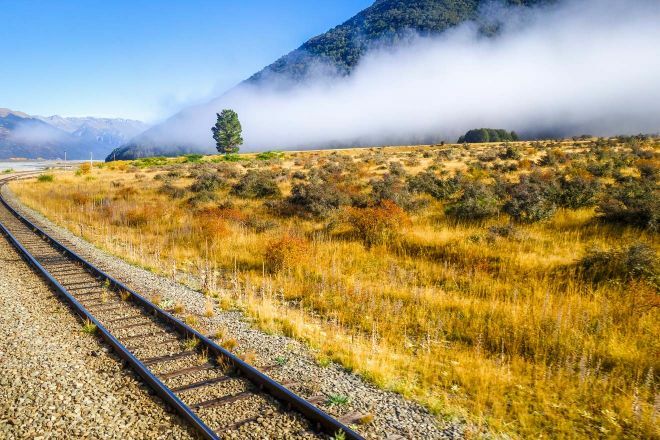 While a fast train is very convenient because you can cross the entire country in a couple of hours, it will be costly because of the reservation fee. Of course, you can avoid paying that fee by only using slow regional trains, but this solution is usually quite inconvenient, it requires many connections and long waiting times. 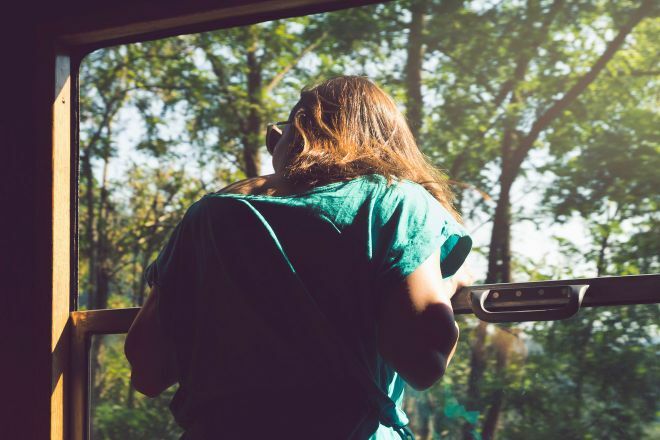 Some routes are so popular among travelers and locals, you should try and make sure you have a secured spot in the train! HOW MUCH IT IS – It really depends on the country, route and train you are taking. It can be anything from 3€ to 30€ for a high-speed train reservation. 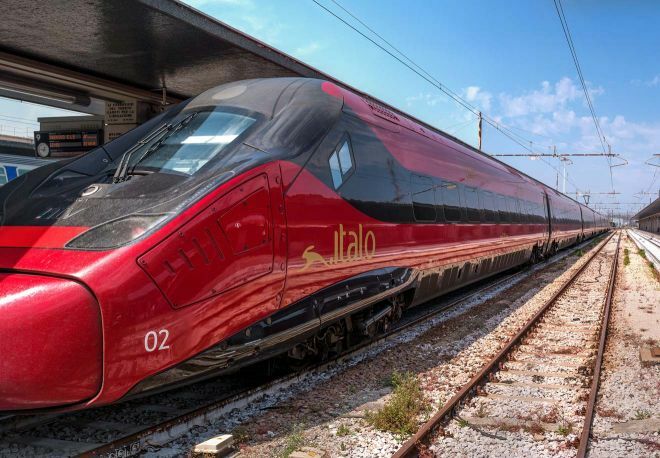 EXAMPLE – A high-speed Frecciarossa intercity train in Italy will cost you an extra 10€ to book. TGV train in France is 9€ to book. It gets more expensive if you will travel from one country to another (using International trains). To go from Paris to Barcelona, for instance, is 35€ for a first class seat and 27€ for a second class seat. NOTE: Even if you are a 1st class pass holder you can, of course, book a ticket for the second class to save some money. Why on Earth do I have to pay more to reserve my seat? I feel your pain! Unfortunately, those are the rules of some countries in Europe and they do not allow you to just hop in the train, even if you have an Interrail/Eurail pass. How do I understand when I need to reserve a seat? You can check the Eurail timetable (on their website or in the app) and enter the departure and arrival stations, as well as the dates and times. After the system has found your train route, you can check and if it says R – reservation compulsory, you will generally do need to reserve the seat. Why generally? Because for some not-that-popular routes, the guy at the ticket counter told me that I don’t have to do it, even though there was R on it. In case your train doesn’t have an “R” (reservation compulsory), make sure to still reserve your seat if you are traveling in high season and you feel like the probability that the seats will be sold out is high. But, in the worst case there is, you should still be allowed to board the train if you are desperate to go somewhere by standing. At the ticket counter – attention! – It may require a lot of waiting. If you want to avoid the queue, do not go to huge train stations at peak times, but choose small ones instead. On their official website. You can use the Self-Service option to book trains in Italy, France, Austria, Switzerland, Germany, and the Benelux. For all other countries, you can use their Reservation Service (you will have to create an account first). There is also the option of booking your seat over the phone or using some railway companies online for specific countries. Read more about these options here. Tap the 3 horizontal lines on the left to reveal the menu. Select “Seat Reservations”. Enter your travel details, meaning the station/city you want to depart from and the station/city you wish to arrive to, the date and preferred time, as well as the number of passengers. Then you will see the available options. Select the most convenient route and time for you and choose if you want to make a reservation for the first class or second class (in case both of them are available). Next, you can see what is included, compare the reservation fares and mention where would you want to sit. Next, you have to select your preferred delivery option for your ticket (most of them are e-ticket which doesn’t need to be printed, you can have it on your smartphone). Insert your personal info and the number of your Eurail/Interrail pass, proceed to checkout and done! What if I don’t reserve my seat? If you don’t reserve the seat and just seat yourself randomly, it might be someone else’s seat who bought the ticket at full price. So you might end up without place and be kicked-out by a ticket controller afterwards. In some trains, there are signs above the seat. If there is a paper or an electronic display with a route or name, it means the seat is reserved. You can sit on the unreserved one and then no one will bother you! How do I avoid trains that need to be reserved? You can totally avoid the reservation fee if you only use regional trains. But how do you plan your trip according to that criteria? In order to avoid the trains that you need to pay the reservation for, I advise you use the mobile app called Raill Planner App that I mentioned above. And voila! This way, the app will only show you the regional trains, so that you can easily avoid the reservation fee. EXAMPLE: To go from Brussels to Paris with a direct train for the last leg of my trip, it would take me only 1h20min, but I would have to pay about 30€ for the reservation fee. If I choose to see only the trains with the “No compulsory reservation” option, the app will give me an option to go with regional trains. In this case, I would have to change the trains 2 or 3 times and it would also take me longer – about 4 hours, but this way I could save my 30€! If I lost a connection train, do I have to pay the reservation fee again? If this was a train you reserved and paid for before, unfortunately, the answer is yes. It happened to me once because my other train was late. In this case, you reserve a particular seat on a particular train, so even if the train was late and it is not your fault, you will have to pay again to reserve another seat in your next train. Thus, I advise you to try and avoid short connections and don’t be late for the trains you have reserved! That said, if you missed a train you were originally planning to take and that one didn’t require a paid reservation, you are free to hop in any next train, that is the beauty of using the Eurail pass! 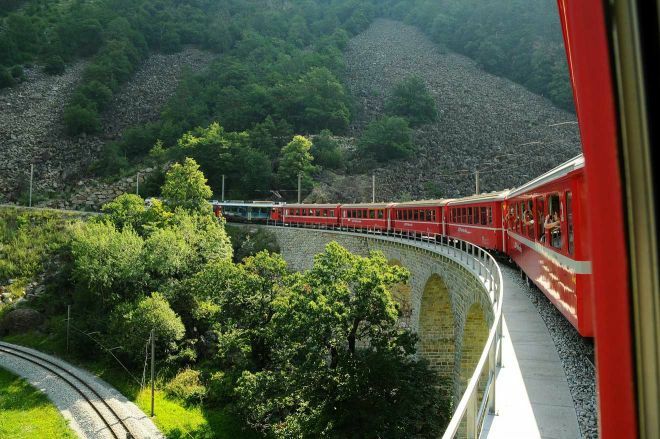 The pass is with no doubt an amazing invention that gives you great flexibility and freedom for doing train tours in Europe, but traveling only by train can sometimes mean that things won’t go as smooth as you have initially planned. In case you didn’t have a seat reservation for the train you missed, it is no problem! The great thing about the Eurail pass is that you can take any later train you want at no extra cost for you! SOLUTION: In case you missed the train you were intended to take, just use your offline app called Eurail planner to find the next one that has a similar route. Or, you can go in a completely different direction? This is up to you, the pass gives you this flexibility! I know that sometimes it can be quite hard to hear the name of the station or even read it, and it is easy to miss your stop, especially if it is not located in a big city. SOLUTION: In the Planner app, you can press to see the line details and check the times you will arrive at each station. Then write down the name of the station that comes right before yours. This way you will not miss your stop for sure, even if the name of the stop is announced in some weird language and you didn’t understand what the loudspeaker said. 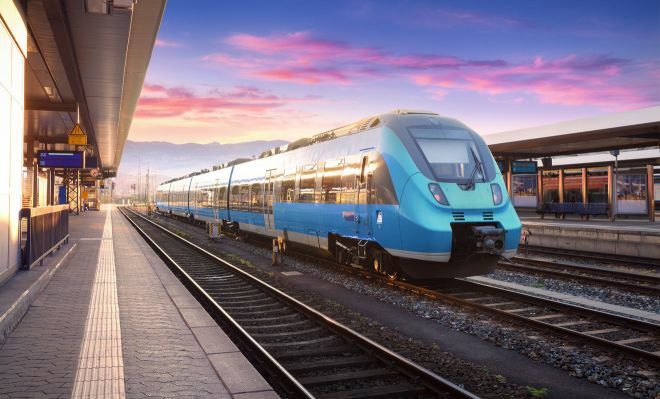 When taking international trains and crossing the Schengen border (and sometimes when you pass by a big city, too), you will be checked a couple of times during your train ride. As the ticket inspectors change, you will have to show your ticket again. I was never asked to present my passport as well, but they can ask for it. As you are going through the Schengen Area there will be no passport control, but if you will cross any non-European and/or non-Schengen countries, you will need to present your passport and a valid visa for that country. Some countries that require this are Romania, Bulgaria, Croatia, Bosnia and Herzegovina, Montenegro, Turkey etc. NOTE: During my trip, I sometimes also used buses because there were no trains for some specific routes. These routes are marked in yellow. As you can see from the table above, I have paid some extra money because I did not do my homework beforehand and did not know there are not many trains in Croatia. So, I had to spend 60€ extra on buses because there were no trains. If you want to see the list of countries that are perfect for traveling by train using the Eurail pass, you can see the first section of this post. The total cost for my trip WITH the pass was 1.002€ (917+60+25) or 1090 US$. Which means that by using the pass I saved 256€. Is that a lot? NOTE: If you are younger than 27 years old, you can buy a “Youth” pass, which is always cheaper than the “Adult” pass. 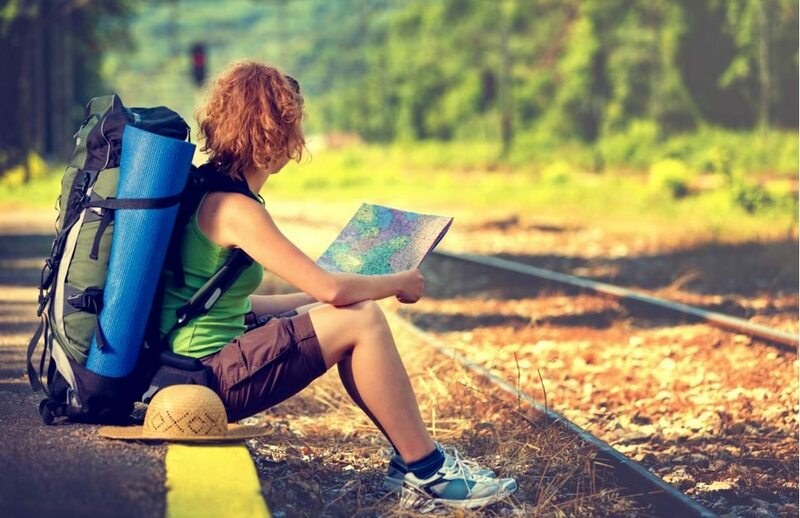 For example, at the moment the Eurail Global pass for the second class for 1 continuous month is 600€ for the “Adult” pass and 462€ for the “Youth” pass. When I did my Euro trip, if I would have been less than 27 years old and eligible for the Youth pass (but shhh, nobody should now I am older! ), I would have saved 289€ for the route I took. Depending on which type of pass you get, this will greatly affect how much you save in the end! So, did I save money? In my case, I visited many cities that are located close to each other, which means my stops were short-distanced. When you go on longer distances, you definitely save even more money! I had to spend at least 60€ in vain – because I paid my transportation using the bus in Croatia, where there were no trains but I didn’t do my research about the train system in Europe beforehand. But even in this case, as the table shows, I saved 256€ (1258 eur – 1002€) comparing to the price I would have paid If I would buy each ticket individually. If I would have chosen the same number of countries, but the ones that have a more developed train system and if I would have traveled to more distant destinations, I would have probably saved more than 400€. NOTE: I bought a first-class pass for myself, but If you will go for the second class pass, you will save even more money! 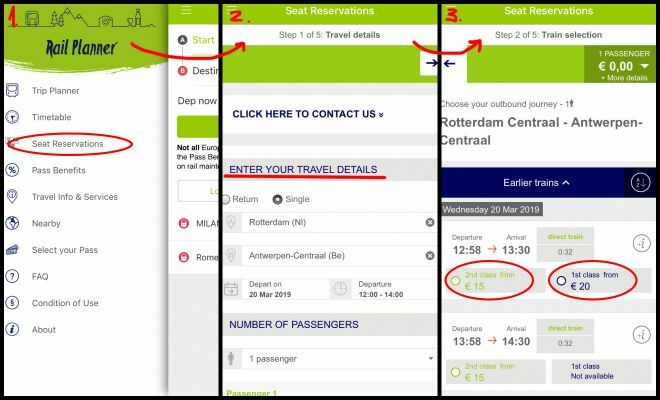 Make sure to make a rough estimation for individual tickets before deciding, then use their “Find the best Eurail pass for you” system to understand if the pass if what you need or it is better to buy the tickets yourself. 1) Remember, you can’t go everywhere by train. 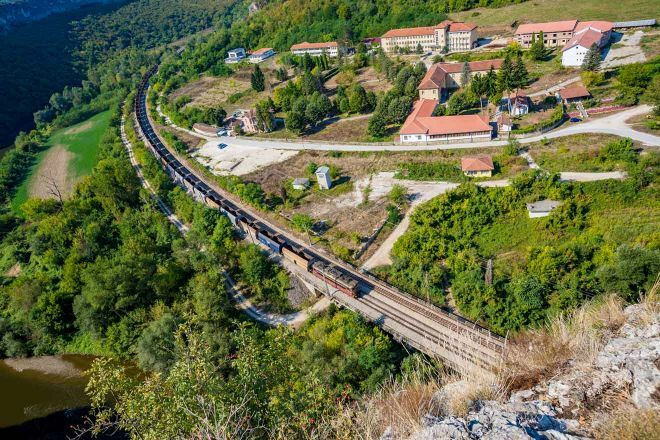 While in some countries such as France or Germany almost everything is reachable by train, in some countries you will have to take a bus and pay for additional tickets (like when I had to get to Plitvice Lakes from Zagreb or to Split in Croatia). 2) A disadvantage I had to face were the reservation fees. That, as I said, means you have to pay some extra money to the cost of your trip. In some countries, as I mentioned before, it can be ridiculously high. No airlines restrictions – your luggage can be huge and contain all the liquids you want! As a person who travels while also working on the road, I sometimes worked in the train. All I needed to do was to just open my laptop and use one of the power plugs, as they have them conveniently placed in most of the Euro trains. You can watch a movie, read a book or just spend some time over a nice chat with a new friend made during your train travels! 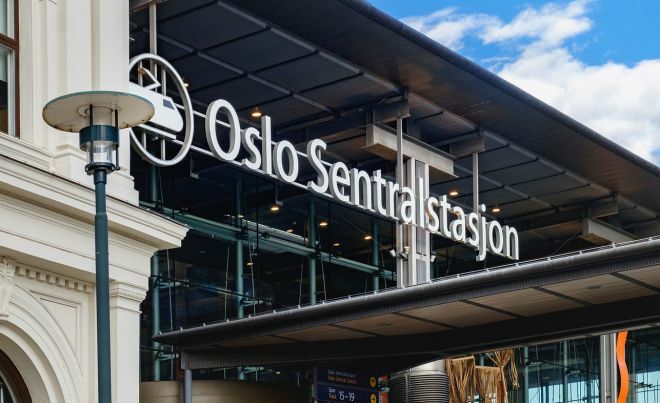 One more great advantage is that the train arrives in the city center, so you do not have to spend time (and money) getting out of the airport to the city. 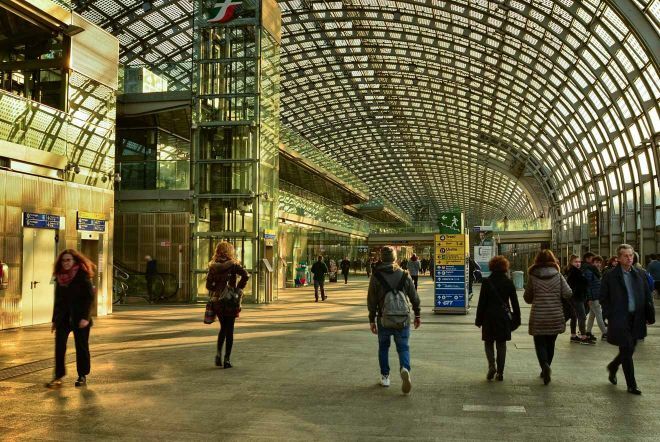 The train stations are usually greatly connected with the rest of the city, so it will be very easy for you to get to your hotel. And finally, the main advantage of the pass is, in my opinion, the flexibility! There is no need to schedule anything when it comes to Eurail pass! If you like staying in one city for longer – you can do that! If you did not like a city – no problem, just board a train and go to the next one! You wanted to leave in the morning but overslept? You did not lose any money, just hop on the next train! The trains come often, especially in Western Europe, so you have the absolute freedom to organize your Eurail schedule however you want! In my opinion, going on a Euro trip using a Eurail pass is a fantastic way of traveling, as it is much better than buses and often times faster and less stressful than planes! PRO TIP: Eurail pass holders have some great bonuses, such as many discounts to museums, city cards, special discounts in specific countries and some discounted or even free ferry rides as well! See the whole list of discounts by country here! If you need to change trains, make sure to leave at least 20 minutes (ideally 50 minutes) for yourself in-between train rides! 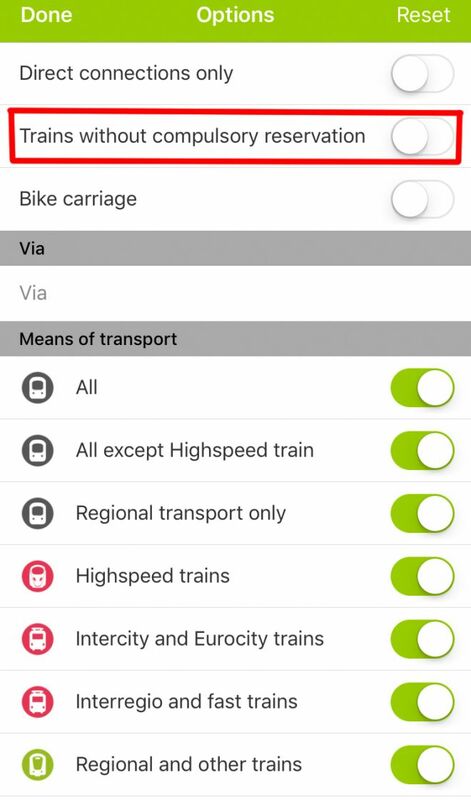 If you are using the Eurail app to create your route and it tells you that you have to change a train, make sure to check how many minutes is the connection time. Sometimes, it shows some connection times that are as short as 3 minutes, which is unrealistic. The possibility of your previous train being just a bit late is very high, so do not take this kind of connections. Or at least check if there is a plan B in case you are missing that train! 2 nights in the city are not 2 days in the city! Yes, I know it sounds obvious! But please take that into consideration when planning your trip. I know it is tricky, but do not try to fit in as many cities as possible if you only have a short period of time available! Please remember that the transportation in-between cities will take you around 4 hours (depending on how far you go, but that is an average), to which you have to add the time to get to your hotel. That will take around half a day and, moreover, it will exhaust you quite a bit. If you are changing trains, make sure to make it at least 20 mins (I’d make it 50 actually). If you are using the Eurail app and it tells you that you have to change a train, check how many minutes is the connection time. Sometimes, it shows the connection with as little as 3 minutes! The possibility of the train being just a bit late is very high, so do not take this kind of connections. Or at least check if there is a plan B in case you are missing that train. Don’t forget that, besides getting from one city to another, you can also use local trains inside the city, which means more saved money! For example, I could save significantly by using S-Bahn for free in Berlin. The RER in Paris and the French National Railway’s bus service is also free. There are many other examples like this and you can check them out by country here. Even if the European Union has no visa restriction in-between the member countries, you might be traveling in Schengen Area and out of it. And that is where you will be checked by the immigration police officers. But have no fear, as border crossing while you are traveling by train is actually very easy! There is an immigration officer who will come to each seat and he will put a stamp in your passport that marks the fact that you have left/entered the Schengen zone. Nothing more complicated than that! 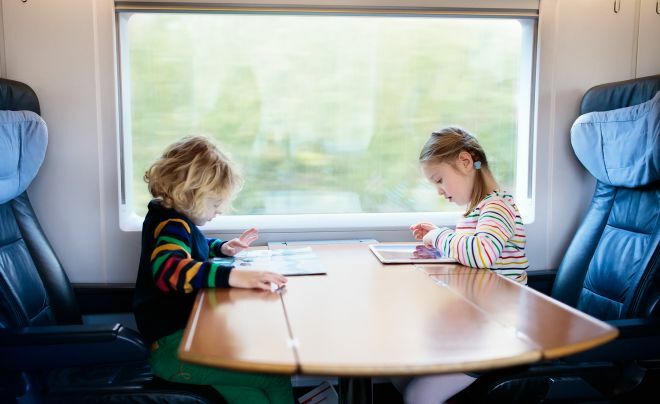 Traveling by train with kids is, in my opinion, way better than buses. In some countries this is even a perfect option, as they have special wagons for kids! This is wrong as well, as there are also some buses that work in cooperation with Eurail and most of them are substituting trains where there is no railway available to connect the cities. There are also ferries that you can use for free or for a discounted price! It is true that the phone app is very good and useful, especially because it works offline! But, honestly, I would suggest comparing it with some other websites as well such as Bahn, especially when you want to search some complicated routes. For instance, one of the routes I needed to take could not be found on the app, but I was able to find it on another website! NOTE: Roaming charges ended in the European Union since 2017, which means that, if you are from Europe, you will pay domestic prices for roaming calls, SMS and data, so it will be easier to use the app! In my experience, buying the pass was more profitable than buying individual tickets each time. the Eurail pass is still a good money saver! Traveling with Eurail is way more flexible then traveling by bus or planes. 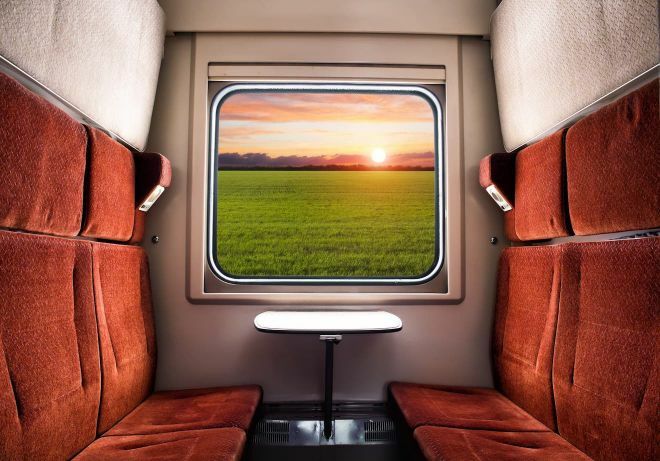 It is truly hustle-free – all you need to do is to just sit back, relax and enjoy the view of tiny villages and landscapes passing by the train window! 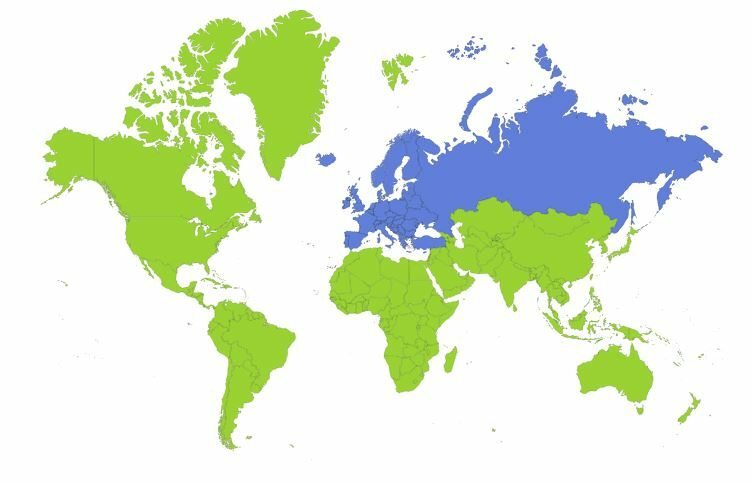 So, to answer the question asked in the title of the article – Yes, it is worth it if you are planning to visit many cities in one country or many countries in Europe! The main thing you need to remember is that you will have to make a small research beforehand regarding the countries where there are only fast trains (which means paying extra money for the reservation fee) or where the railway system is not that developed. (Please see the list of ideal countries for train travel above in this article). After all, it is not all about saving your money, it is about the wonderful experience as well! There is no better way to see and experience Europe than by train, believe me! 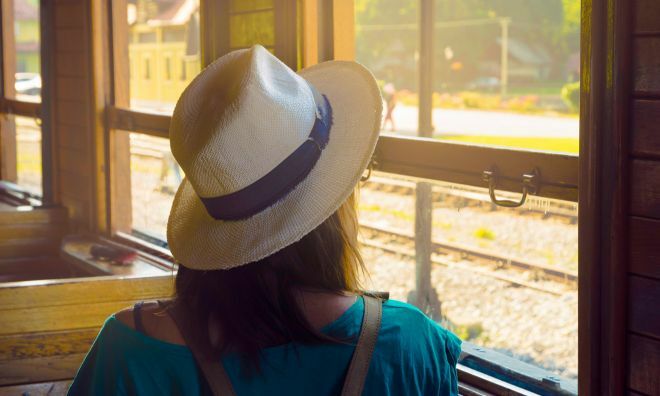 Seeing those fabulous landscapes and tiny European villages passing by, making friends with people on the seat in front of you, going with the flow and maybe even changing your itinerary completely – this is what the Eurail pass is all about! Flexibility, spontaneity, and fun! When is it not worth it to buy the pass? If you are only planning on visiting a couple of cities, there is no point to buy a pass in my opinion. In this situation, buying a simple A to B train ticket (or a plane ticket!) will be cheaper and better for you. But if you are going to travel a lot in Europe for a period of time and if you want to stay flexible, the pass should save you some money! And this is especially available if you want to visit many cities that are located far away from each other. So – if you have a lot of time for this trip and you are planning to visit many European cities, you can take the Interrail/Eurail Global Pass and you won’t regret it! If you are only visiting one country and your time is limited, don’t be lazy, you’re your research and compare the individual prices with the pass prices. Even if you only save 100€, it still makes sense to buy the pass, as you can use this money for something more fun or productive! Touring Europe by train is easier than ever with the Interrail/Eurail pass! In this article I covered why I think the pass is worth it, I talked about how to buy it, how to use it, what are some common difficulties you might encounter and how to fix them right away and, of course, I did a price comparison to see if the pass saved me money. 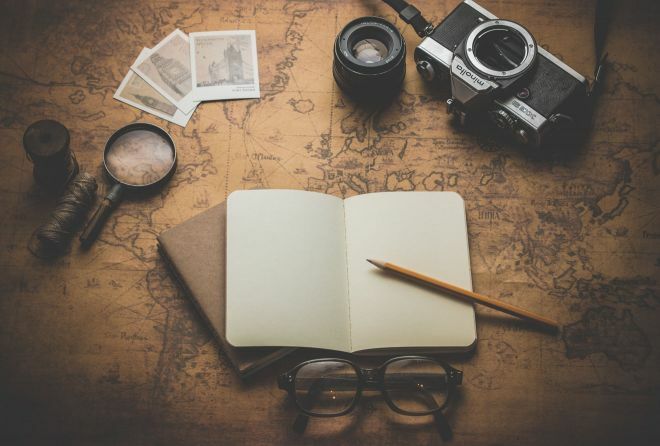 So, the conclusion is that, by comparing the price, I figured out that the pass is worth buying in some particular cases, especially because it gives you endless flexibility to change your mind and take the next train or even change your itinerary! Because the Eurail pass has two different options – the Global Europass and the One Country pass, each of them with different discounts for young people or seniors, it is definitely worth it to make your calculations and see if it is a good fit for you! Even if I made some mistakes while planning my particular trip, the pass turned out to be more profitable for me! Disclaimer: the pass was given to me complimentary, but I used my own calculations and described my honest opinion from using the pass. I ended up writing a 5.000 words piece (you are welcome!) that will hopefully cover all the topics and questions you might have regarding your Interrail/Eurail trip. 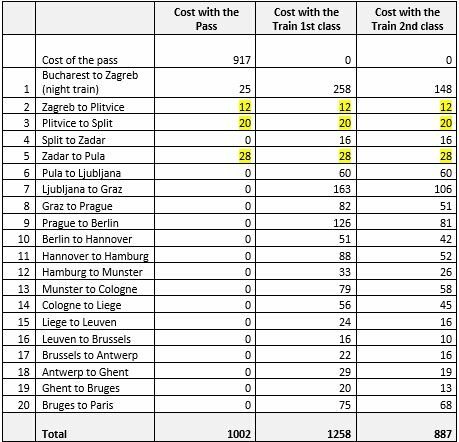 Now you know exactly how cheap train tickets in Europe really are! If you have any additional questions, please post them in the comment section below and I will be happy to reply! If you plan on going through Croatia, France, Italy, Spain, Slovenia, Czech Republic or Germany during your Europe train tour, keep on reading my blog, I have some great tips for you! UPDATE: There is a great comprehensive article on traveling by train in Russia on my now, check it out! If you liked this article, please consider buying the pass through this link. This way I will receive a small commission for NO EXTRA cost for you! This was a great post! Concise, useful information for both Eurail and Interrail users. FYI Germany has its own DB rail pass if you’re only going to be traveling there, *but* you can use it to travel into a few cities in Austria and Italy as well, and buses to a bunch of other destinations. Traveling by rail is SOOOO much easier and I wish we had this sort of travel in America. totally agree! Thanks for the useful tip, Kate! 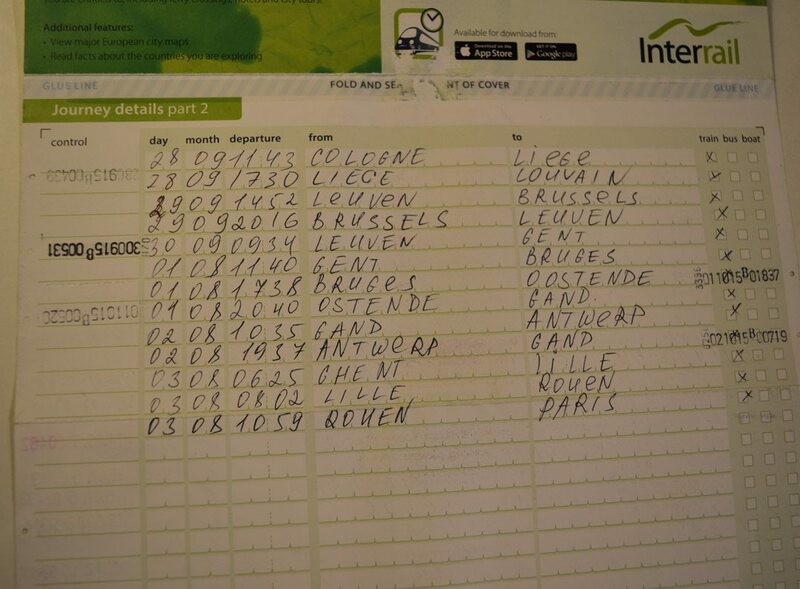 We travelled on a EURAIL pass May 2016 and though we acted honestly.. were fined 50 EURO by an officious railway officer due to some VERY small panels not being filled in.. WE did not know they existed.. and EURAIL acknowledge in writing they are very small for retired tourists…we had filled in the TRAVEL DIARY as listed on the ticket cover (ITEM 2) including DATES.. but that was not enough…We would NEVER encourage anyone to use this suppliers tickets or systems…as there are hundreds of willing railway employees just LOOKING for one small error…..and honesty make literally no difference to the outcome…..Rob Sintes New Zealand tourist. thanks so much for your comment! I am sure this info will be useful for other people here. I am so sorry to hear you had to pay a fine. It happened to one of my friends as well, she did not fill in the paper at all as she forgot to do it. I think it really depends from the controller, but that is why I have specified in the post you should make sure you wrote it down. When I traveled, they only had one paper to fill in, so it was pretty easy to figure out. I am planning to study at Vienna and wish to travel to Graz (Where my wife is working) evryday for 2 years. I am non-EU citizen and 25 years old. Could you please help me to estimate the approx train pass expense that i may incur? As a student in the EU you will be eligible for an Eurail pass in case you will want to use it. But I think in your case, as you want to use the trains for a really long period, you might want to consult Austrain rail for their current promotions. Interrail/Eurail pass is perfect for travelers on 1-2 months vacation maximum, but you will need something for a year probably. Hey Yulia – just want to say a quick thanks – this is VERY useful!! So sorry to hear you were fined. As I was explained by an employee, the reason they are strict with the dates policy is because if you dont write it down on that blank, then you can use it for 1 extra day. So, not filling in the blank when you take the train is something like not validating your ticket when you take a metro. The controller does not care that you have a ticket, you have to stamp it first. Otherwise you might as well re use the same ticket many times. While I of course understand that your travel dates were planned in advance and you are were not planning on tricking the system, that is their only strict rule that I also mentioned in the article. but dont forget, after the refugee crisis it is more and more dangerous to go by train at night. i have experience, i was staff of the austrian railways 😉 finally i would never recommend to go by night train to romania. earlier we had the train connection from austrian to belgrade. it was a night train via budapest – also a television team went with this train, cause the reputation was ” the most dangerous trainride” with a gurantee that something happens. also the train attendent was afraid. so, girls specially, avoid the train rides in europe now, the refugee thins makes it to dangerous. I dont agree. I traveled with the night train from Bucharest (Romania) to Budapest (Hungary) and it was completely safe. Please see the video above in this post where I record that particular train ride. You will see that you can lock your door and everything is very civilized. I have also stopped in Budapest for 12 hours when the refugee crisis was in top news everywhere and refugees were in Budapest too and had absolutely no problems with anything. hey there, I have queries. if I purchase this interrail pass then is it eligible for me to board the train without purchasing another ticket? meaning i could board the train for free as long as the pass is valid right ? Yes, that is the whole point of Interrail pass. It is a pass that you buy and it gives you access to all the trains afterwards. You have to pay a bit extra for fast trains and night trains. Please see details above in this post. another thing is, I’ll be staying in Poland for about a week and I am still unsure of whether I should go with the interrail pass or go with the regular train ticket since I’ll be staying in 3 different cities during my travel. hence, I would like to ask for your opinion to which is the best option? as I’ve done a bit of research but still clueless about it. Hi! very useful all your information! I have many queries. I am planning to buy the pass for 7 days in a month so With that pass it means 7 countries or not? The next one is If I want to go to Italy then to greece, Using the pass Can I travel in Italy using the regional trains without being charges and then take the train to greece? so if I take the regionals trains I have from the 7 days less days to travel by train? haha sorry I am confused. Yes, the passes can be a bit confusing sometimes. If you buy a Global Pass, you can travel to almost any country in Europe (that includes Italy and Greece). Yes, you can take regional trains with no surcharges (only if you want a night train or a high speed train you need to pay). Please see my detailed explanation above in this post. 7 days in a month means 7 days using the train. For example you could stay in Florence for 3 days, but only the dates when you arrived to the city by train and left the city by train will be counted (thus, 2), not the amount of days you ve spend in the city. In case I take a 5 day pass for 2 months and I visit various countries as well as travel through the cities within, does the travel through the cities also count as a day or only the cross country travel is counted in days. Yes, of course it count. Everyday when you use your pass, does no matter if it is an intercity train or long distance train, it counts as a day. Im a 21 year old Danish girl there is going on my first big solo backpack trip around Europa this summer in three months alone. 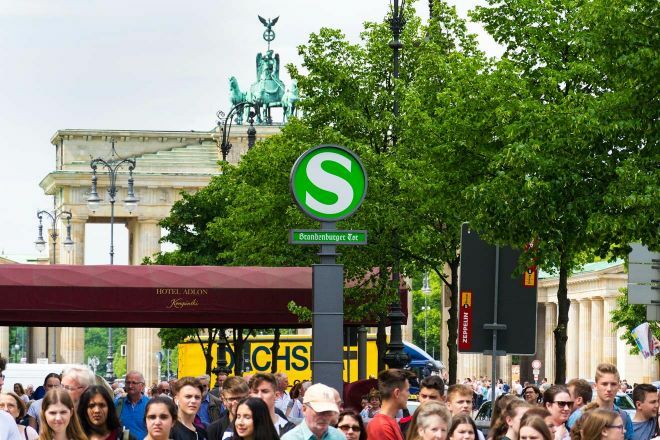 Actually i had that feeling that is was to expensive with an Interrail, so i have plan to use the bus ferm Flixbus there is very cheaper then interrail. But now im a bit confused, cause these busses are very late sometimes, and do not come at some point, some people have also got there bagage stolen. So now im really considering to buy a interrail band instead.. What to you think about this? cause it seems like there also is so problems wilt the railway. Greetings from Denmark and thanks for the help. It really depends on the level of comfort you are expecting and your budget of course. In this comparison, i decided not to include buses at all as we would compare 2 completely different things. 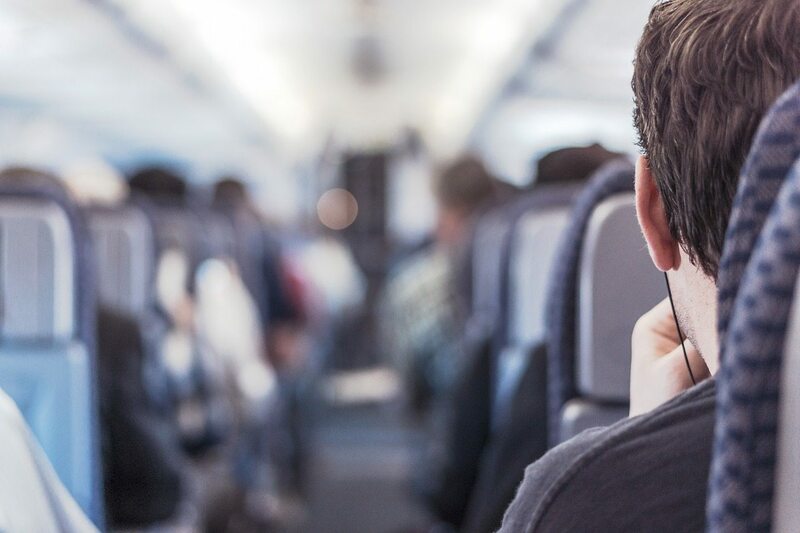 In most of the cases, bus travels will be much cheaper than train travels, but you will also have to give up your comfort – small seats, bumpy roads, delays. For me it is a big issue is that I cant read in the bus and just stare at the window admiring the view. If you dont find this a big issue, buses are totally fine too! Idk about stolen luggage, but i advice you to be aware of your luggage doesnt matter what means of transportation you will use. be sure to let me know if you have more questions! As it is the day you would use your pass, you need to fill in the date, I dont think you need to fill in the exact stations names where you are heading to. for reservation seatservice? Thank you ! If you use an overnight train, you will use 2 days of of Eurail pass. You will be able to get a last minute seat if there are still seats available. Usually the routes that require booking in advance get booked out fast. Is it worth getting the Eurail Regional pass if I am visiting Madrid, Barcelona, Porto and Lisbon in about 10-11 days? I would say yes, but you should also have a small simulation/calculation on how much would it cost you if you would buy the tickets independently. What if you go on a highspeed train for example from Brussels to Paris without having reserved a place. Can the controller give you a fee or can you just go standing? There is a risk that all the places are going to be occupied (that is why you are asked to book it in advance at the first place) and i dont think you can stand in those trains. You will most probably be checked and asked to leave (that is my opinion, but i cant know for sure). Honestly, it also really depends on the route – some are really strict (and full), some are not. If you want to know the exact answer for your exact route, you can try asking in the official facebook group, they are pretty responsive there! Traveled 15 countries, over 13,000km with a Eurail pass during January/February this year. Well worth it, even with booking fees.Never missed a connection, was close in Barcelona to Paris though, due to a ignorant booking agent at the station. Station security can be a problem in certain countries where they scan you and your luggage before boarding, make sure that you are in the line on time, else you can can end up running to find your coach. Never had an issue with train staff, only checked that our trip sheet was filled in on 3 occasions. If you have a booking receipt, in most cases they are not really interested in your pass. Certain Night train compartments can be a bit cramped for space, even in 1st class, especially if you plan to do some work too. Not much table space for laptops. Can’t wait for our next trip, still another 13 Countries to see! Paris, Bruges, Amsterdam, Pragua, Salzburg, Bled, Venice, Flowrence, Rome. Individual tickets would cost me in euros (45,45,60,45,120,90,90,60) 555 euros first class in total. I haven’t included the inter-city travels. For this trip a 10 day travel in two months or 1 months continuous pass would cost around 1100 euros. That leaves me a budget of 540 euros for intercity travels. I don’t see euro pass becoming cheap. Please let me know if I am wrong. thank you for making your own calculation first, usually people dont bother doing their own research before asking me. Anyway, assuming that your calculations are correct and that your age is 28+ and you need 9 travel days (from the list of 9 cities you have given) or 7 countries, here is the price list. At the moment, 10 travel days within 2 months will be 699 Eur, 7 days, in case you want to squeeze some cities in one day is 568 Eur. If your calculations above are correct, than it make sense for you to buy tickets directly each time. You are doing a fantastic job for people like us. Useful guide. Unless the place is really far, I’d take train travel over flights anytime too. I used plenty of buses to get around between European cities as well. I love your blog post. It is quite detailed. I was looking to a lot of Interrail website but still have one question. Can you combine Interrail with normal tickets? For example to save up some of your travel days. I bought a 7 days a month ticket but the route Prague to bratislave is only 9 Euro by bus and doesnt take much time. Instead of wasting a travel day on that can I just buy a normal ticket and later use my travel day? Would I have to write it down on my travel log? And how do I markt it that this ride was one of my travel days and not seperately bought? Yes, of course you can combine your pass with other means of transportation. As I mentioned above, in Croatia I had to travel mostly by bus as there was no train to the places i wanted to go to. In this case you certainly do not need to write it in your travel log! Thanks for this very detailed article. It’s really got me thinking about my options for my next European adventure, (especially because I’m under 26)! And thank you sooo much for this site!!!! I have som questions, which I hoped you could help me with. This feb/mar I’m hopefully going on a trip around Europa, probably Spain, Franch, Germany, Italy or something like that. it sounds like you are off for a great adventure! The countries that you chose to visit are great, all of them are safe, but as everywhere, use some common sense – do not leave your bags and valuables unattended (Barcelona and Paris are especially famous for pickpockets). Other than that you should be absolutely fine! 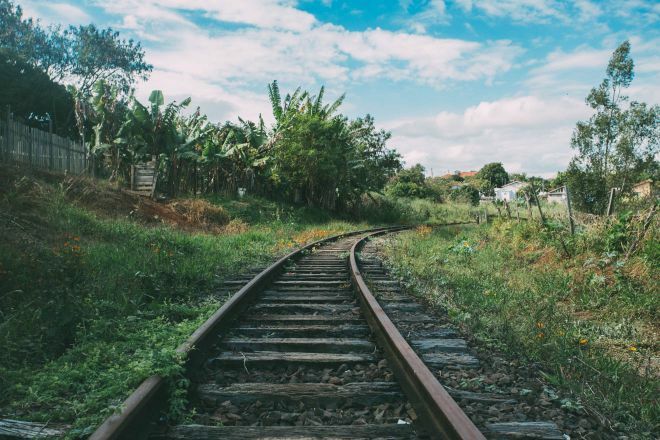 If you want to meet people, staying in hostels and taking trains is a great option! I don’t know for sure how it is in the winter, but when I took the Interrail in the summer it was full of travelers more or less your age. Traveling by train is completely different from flying from one city to another, it makes you “feel” the destination better (in my humble opinion) and have a more romantic experience overall. 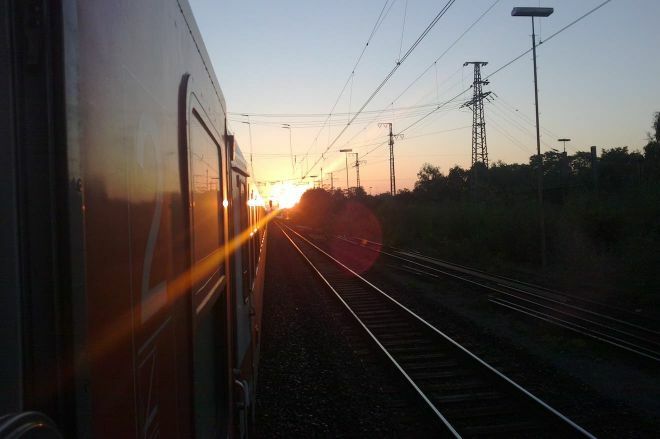 I work on the German Railways as a guard on the overnight trains. Every year thousands of people your age travel Europe by train in perfect safety. Travelling alone is a wonderful experience. You are more likely to meet interesting new people, and when you are alone you have deeper thoughts as you watch the scenery flit by. Do go for it. 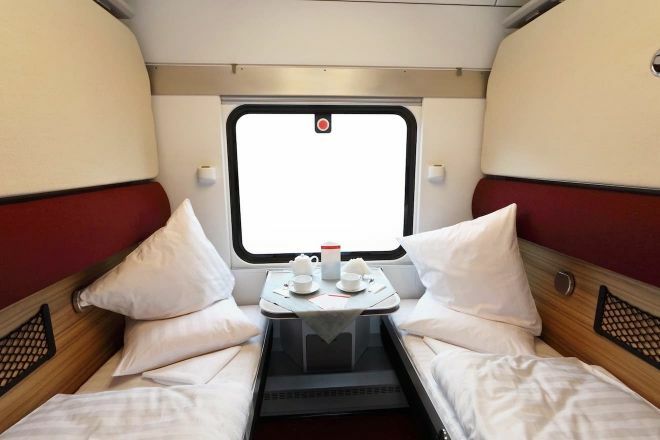 If you go on an overnight train, (say, Paris-Venice or Munich-Rome) make sure you book a couchette (liggevogn in Danish), never a normal seat. Sitting up all night is a bad idea, and it is the easiest way to get something stolen. When you book a couchette you can ask to be with only other women. When you sleep, always make sure the door is locked.Then you shall be safe. If you need help the railway staff are always there to help you. Italy is lovely in February and March – it is the best time to see Venice. As it is low season you may find individual tickets cheaper than Interrail. This post shows very well what you can expect. I was thinking of going on a honeymoon to Europe for 1 month. So will it get too hectic? Also which are the best cities to visit during the honeymoon? Also would we have to carry our luggage everywhere if we are planning to take a night train? That’s a lovely idea to come to Europe for a honeymoon. My Albert and I did the same, Had a fab time. It wasn’t hectic at all. The best cities to visit on honeymoon are Smolensk, Wuppertal and Watford. No, don’t worry about having to carry your bags. The rail companies and tourist authorities are excellent in Europe. There are porters everywhere, and on many trains you check in your bags at one city and only collect them on arrival at your destination. Ladies are normally presented with a white rose at check-in. You are then escorted to your comfortable sleeping car, where you can expect a double bed and en suite shower. There is no absolutely obligation to dress formally for dinner on European trains, but it does make it a nice occasion. I wish you and your financé happy travels in Europe and many happy years of married life. This is such a useful post. I want to travel from Uk into mainland Europe with my 10 year old. I would love to know how you added your travel details into the google maps as that would be a real fun thing for my son to do on the way. I love your blog post. It is quite detailed. very useful info! I’m not sure if I buy Interrail Global Pass or Eurail Global Pass? I’m a British residence, I already bought the Eurostar ticket from London to Belgium. 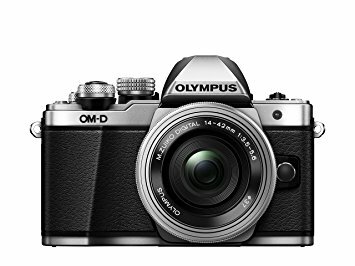 I Would like to start my journey in Belgium, is that ok? from 18/7/18 Belgium to Paris, Amsterdam, Berlin, Copenhagen, Stockholm and Oslo Individual tickets would cost me in euros (110,110,110, 110,110, 110) 650 euros first class in total. Is it worth it to get Interrail Global Pass or Eurail Global Pass? Hi Yulia. Thanks for the post, it’s very useful to help me plan my trip later this year. Just one question: I’m both Australian and UK citizen. I live in Australia. Would you recommend Eurail or InterRail pass? I did not know about the additional countries, thank you very much for the comment! Hello! My sister and I are planning a trip to Europe and we would love to visit many countries but we are from Canada and I am quite confused with how the trains work as we do not have very many in Canada. We have never used Eurail before but your post has made me interested in using it! I am not sure how the trains work. Do we just show up whenever we want to take a train and hop on or do we have to book it in advance (like a flight)? Thanks! Funnily enough, I have just arrived to Canada and I am very excited to discover your beautiful country! 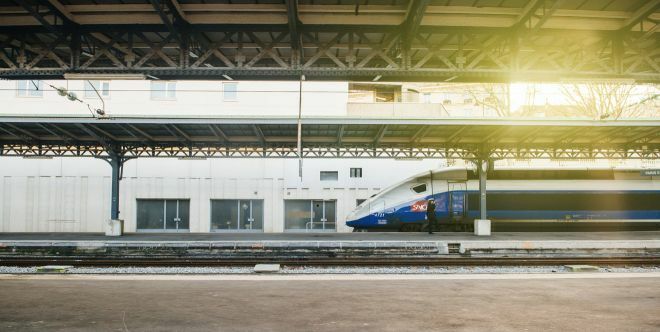 Most of the times you can just show up at the train station and show your pass when you are checked for tickets (make sure to fill in the route in your pass though), but there are some cases that require booking your seat in advance (mostly speed trains in Italy and France) and overnight trains, I am talking about it in details in this post. have a great trip if you decide to take it! And Russia: at the big stations you can expect there waiting for 3 – 5 hours until you reach the counter – with a lady who does not speak any foreign language. And Russia: friend of us tried to buy tickets online. After an extremely boring registration process they were told that German credit cards do not work. And Russia: you information is outdated, sorry. Some weeks ago we paid as much as 108.000 RUB 1st class – spalny vagon – from Wladiwostok to Moscow. That equals EUR 1.440.- or $1.588. 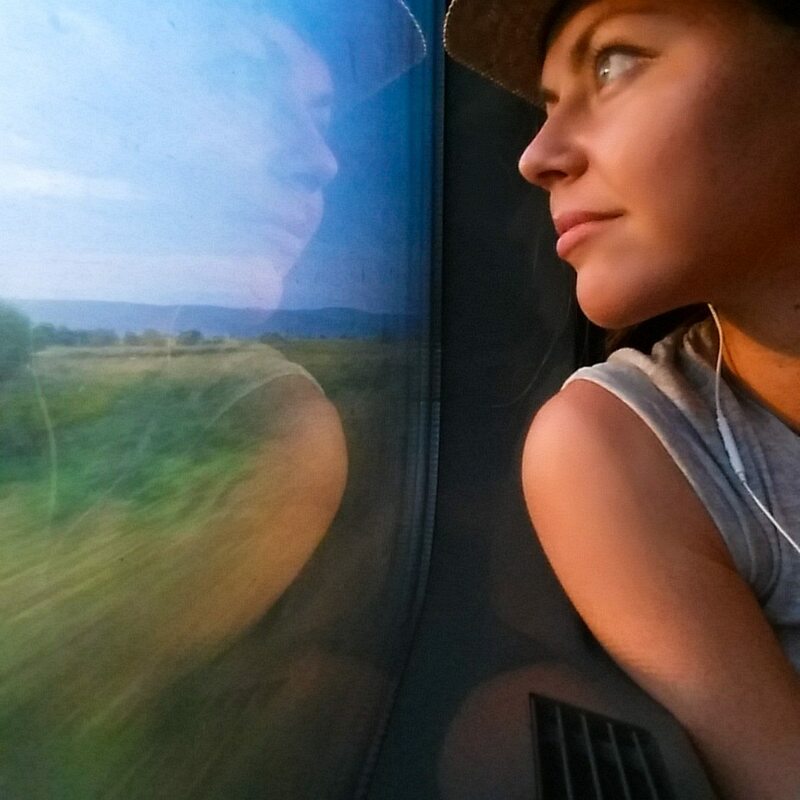 This post is not about Russia ,it is about traveling in Europe by train. And yes, I do not recommend buying tickets in the counter because noone speaks english there indeed. anyway, Why would you waste your time going to the railway station, trying to understand the russian language and writing and staying in the line when you can do it online in a couple of clicks? 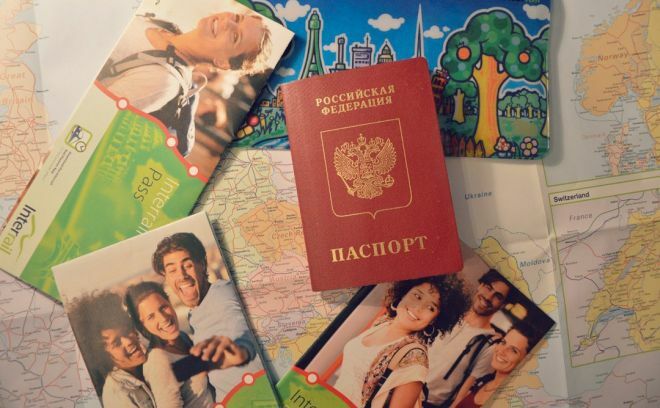 In the post about traveling by train in Russia, (this one), there is an information about how to buy tickets online with foreign cards (it is not the official website, but you can trust that one, no worries). ALso, just wondering if alot more expensive to buy a Eurailmass at the train station because not sure if enough time to receive it now. Also if you are an exchange student from USA in Denmark studying abroad do you still buybEurail pass? You can ask for it to be delivered to your first accommodation in Europe if time is short (hotel is better of course, airbnb host might forget about it). great post..thanks a ton..most of my queries are resolved. 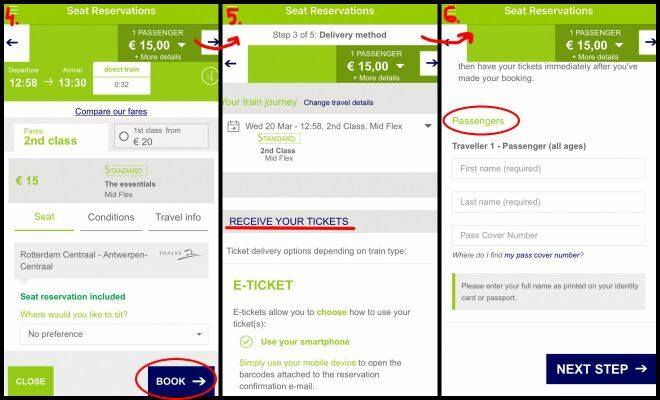 You can book the reservation ticket at the ticket counters in train stations, on their official website using the Self-Service option (for trains in Italy, France, Austria, Switzerland, Germany, and the Benelux) or the Reservation Service (for all the other countries). Another option would be to use the Rail Planner app. I’m hoping you can clarify one thing for me—if I get an Italy Eurail Pass and reserve a seat on a fast train (thus paying the reservation fee) a few weeks before my travels, then decided closer to my travel day that I need a later fast train that day, do I forfeit my reservation fee and have to pay for another? 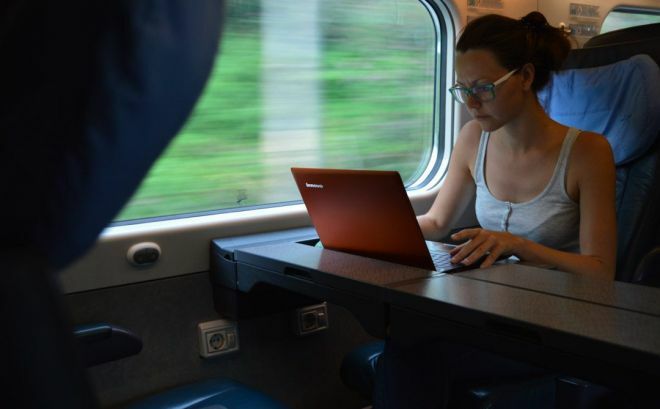 Because a reservation is made for a certain spot in a certain train, you would have to make another reservation if you change your mind, but Eurail and Interrail have a refund policy for reservation fees that you can read about here. Hello, this is a very helpful article. I have a question about something you mentioned toward the beginning. You said that if someone is from Italy, they can’t start their trip in Italy. I live in Barcelona and would like to use an Interrail pass to go from Barcelona to London, then to Heidelberg, then back to Barcelona. Does this mean that I would not be able to use the Interrail pass for the first and last legs of this journey?